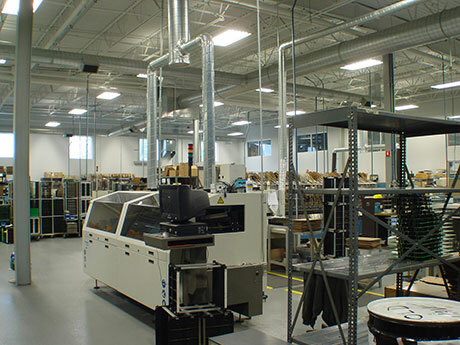 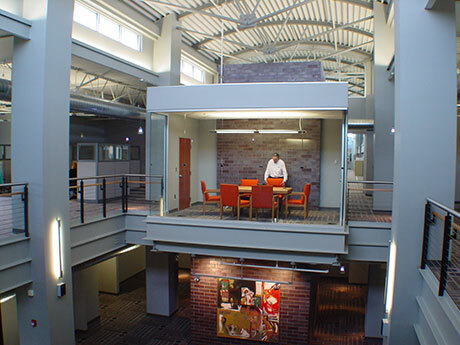 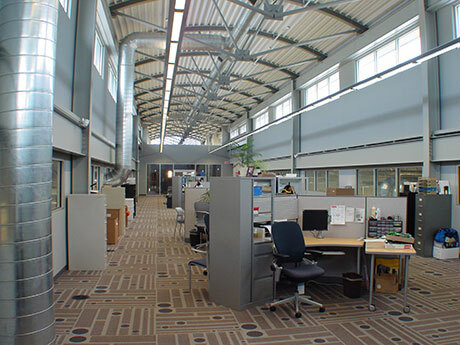 A new 60,000 square foot manufacturing facility and 25,000 square foot high-tech office headquarters for an HVAC controls design, engineering, and production company. 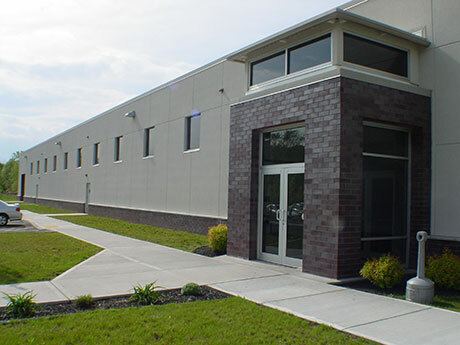 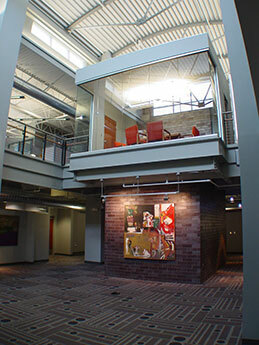 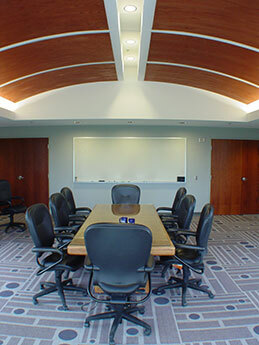 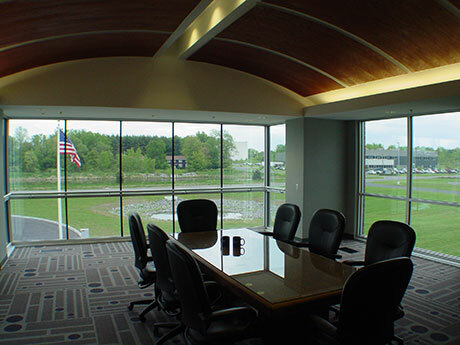 The energy efficient building earned NYSERDA funding through the use of insulated concrete forms (ICF) for the structure, high performance glazing, and an access floor for electrical, data, and HVAC distribution in the office environment. 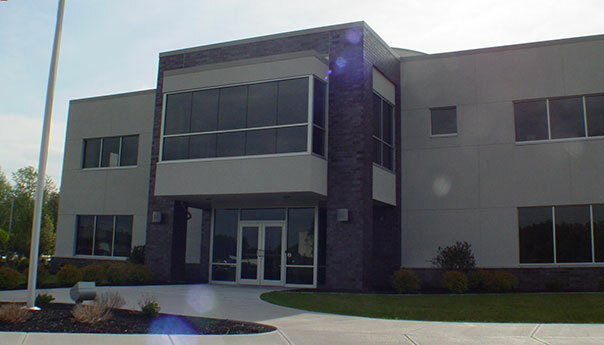 The facility opened in the summer of 2007.